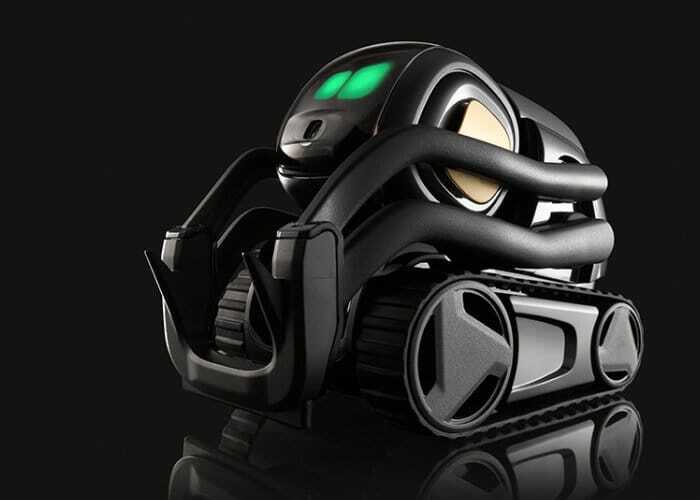 After successfully completing a Kickstarter campaign to launch the new Anki Vector robot, which raised over $1.8 million thanks to over 8,000 backers. Anki has today announced the availability of its new Vector robot which builds on the previous COSMO robot launched in 2017. Vector is equipped with a Qualcomm 200 processing platform, and sight is delivered via a HD camera with 120-degree ultra-wide-angle field of view. He has directional hearing thanks to a beamforming four-microphone array, and he doesn’t run into things because he’s rolling around with an infrared laser range finder. He makes direct eye contact with his high-res colour IPS display and features a 6-Axis IMU and a WiFi connection. Check out the demonstration videos below to learn more. Vector is now available to purchase price to $249 or £249 with immediate availability. Anki are currently developing a number of updates to roll out to Vector one of which will add support for Amazon’s Alexa service.